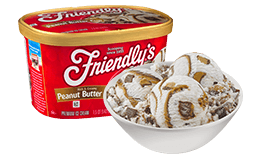 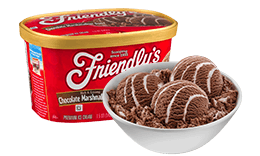 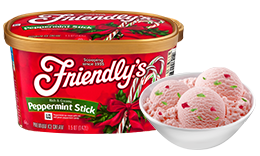 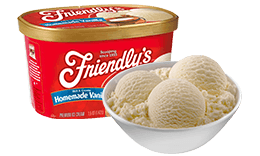 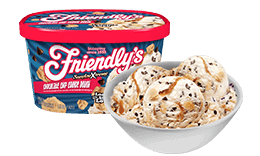 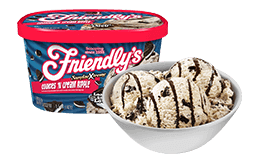 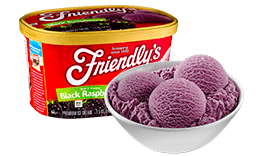 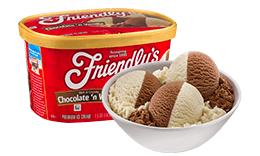 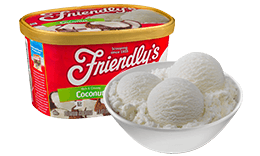 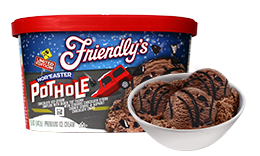 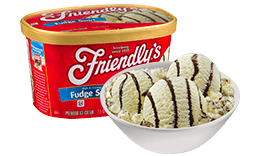 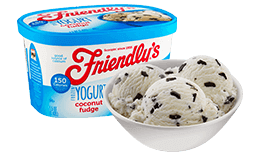 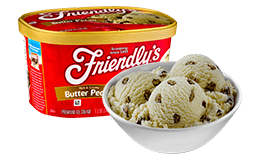 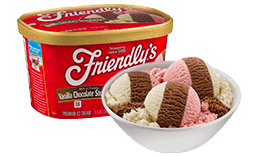 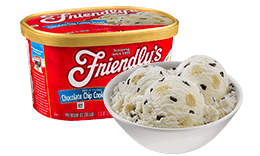 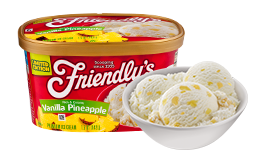 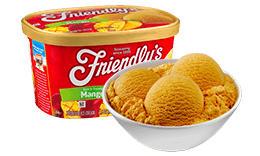 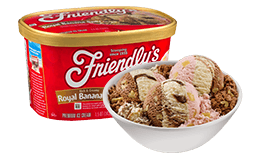 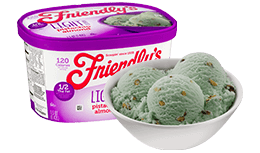 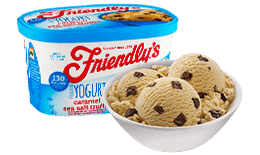 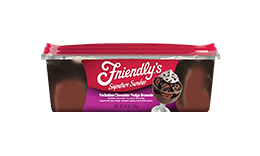 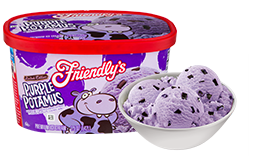 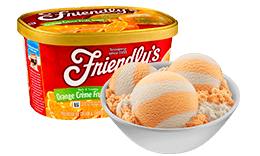 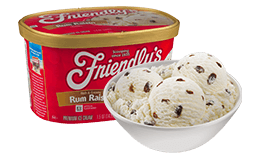 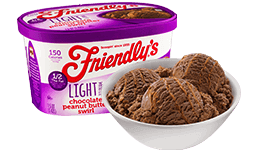 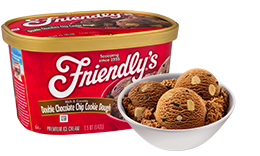 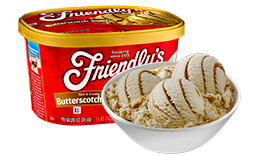 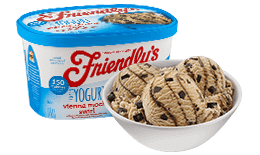 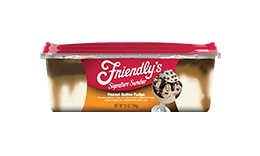 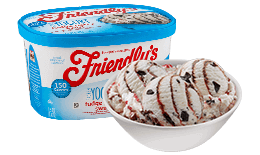 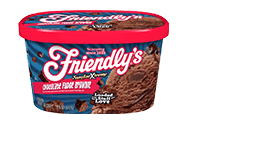 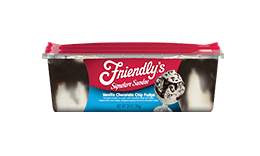 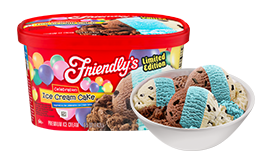 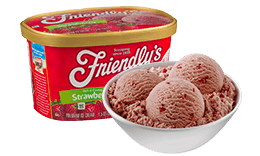 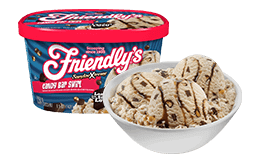 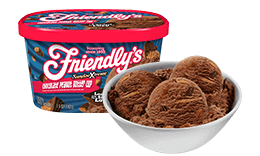 Take home that happy feeling with Friendly's premium ice cream! 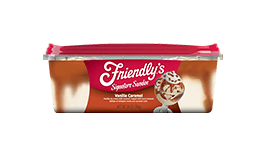 Calling all sundae lovers! 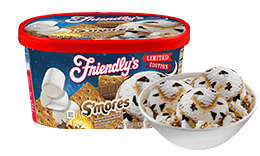 From the premium ice cream to the heaps of toppings, indulge yourself with the ultimate all-in-one treat for serious satisfaction. 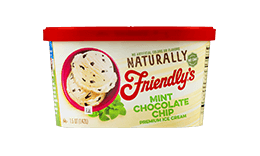 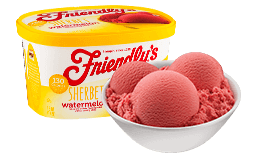 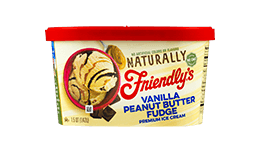 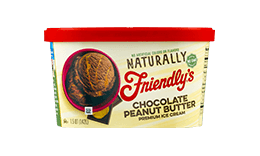 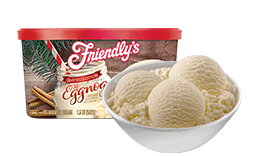 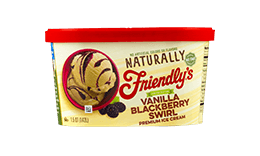 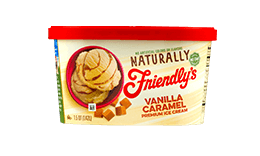 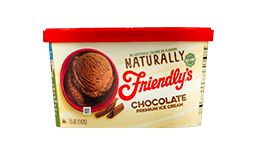 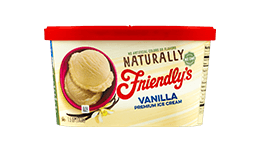 Naturally better tasting Naturally Friendly’s™ is made with no artificial flavors, colors or GMOs for ice cream that is never plain, just simple. 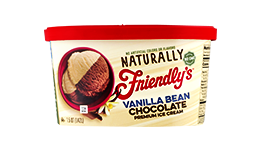 Ice cream made with high-quality ingredients and the texture you love. 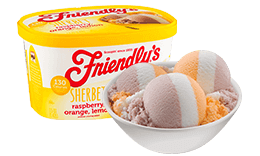 Choose from 35 flavors! 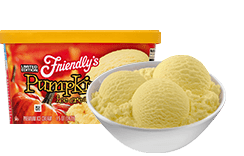 From spring to summer, fall to winter, these beloved flavors are available for just a short time. 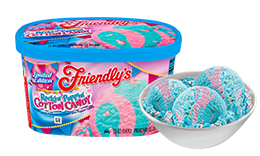 Find them before they melt away! 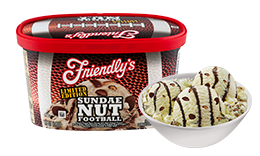 For those who enjoy the extremely delicious things in life: SundaeXtreme is loaded with the stuff you love. 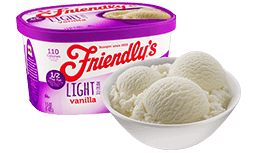 Indulge in a refreshing treat, like our wide variety of frozen yogurt, sherbet, and light ice cream options!